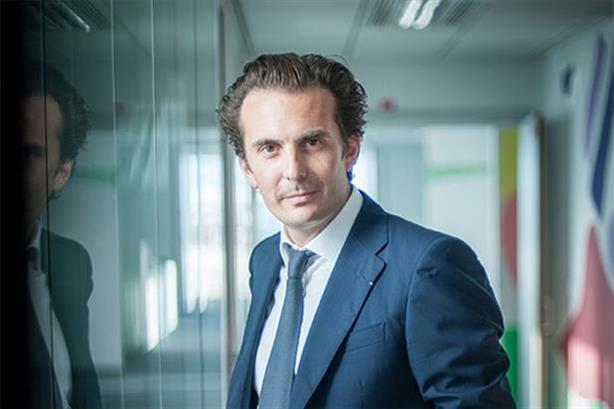 Havas saw organic revenue growth accelerate sharply to 7.1 per cent in the first quarter of 2015, with a strong performance in North America mitigated by comparatively sluggish growth in France. Total revenue for the French advertising and comms company, whose PR agencies include Maitland, Cake and Havas PR, rose 20.6 per cent to €469m (£347.8m). The firm said exchange rate movements had a positive impact of €40m (£29.7m) in the quarter. Organic growth of 7.1 per cent compares with three per cent for the same period in 2014. Organic growth in Europe, which accounts for almost half of the firm’s revenue (€224m or £166.1m), was 4.4 per cent. Growth was 1.1 per cent in France, its biggest European market, although Havas hailed the "positive performance" there, "thanks in particular to BETC Paris and Havas Worldwide Paris". Growth was 6.7 per cent in the UK, where Havas "maintained a high growth rate to which all the creative and media businesses contributed". Organic growth in other European countries was 6.2 per cent. "Our European agencies achieved solid growth against a background of modest economic recovery," said CEO and chairman Yannick Bolloré. "Once again, new business continued to be robust with significant major wins." In North America, organic growth was 10.2 per cent. Havas singled out the performances of Havas Life, Havas Worldwide Chicago, Arnold and Havas Media, which it said won two significant accounts in Safelite and Sleepy’s. It also highlighted the positive impact of the strengthening dollar. Organic growth in APAC and Africa was 10.1 per cent, "fuelled mainly by Australia and China", and in Latin America it was 5.4 per cent. Bolloré said: "Havas is reaping the benefits of a strong internal dynamic coupled with favourable external circumstances. Falling oil prices and a weaker euro are undoubtedly stimulating growth. At its full-year results in February, Havas announced it had hired Chris Hirst, CEO of ad agency Grey London, to lead its 'greater Europe' business, which would include the UK for the first time. Click here to read Havas PR’s US profile as part of PRWeek’s Global Agency Business Report.